Your kitchen is perhaps the most important room in your home, meaning you need it to be both stylish and functional. 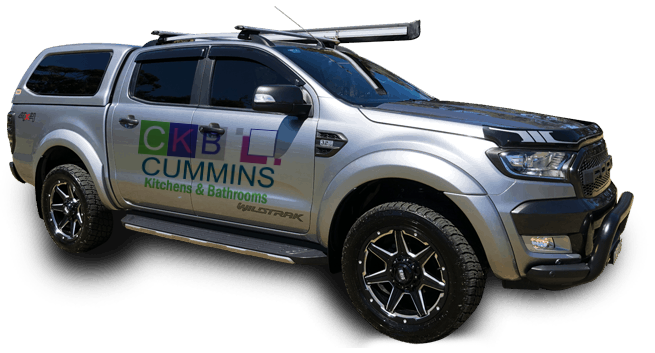 At Cummins Joinery, we work with homeowners to provide kitchen renovations Kirrawee will simply love. 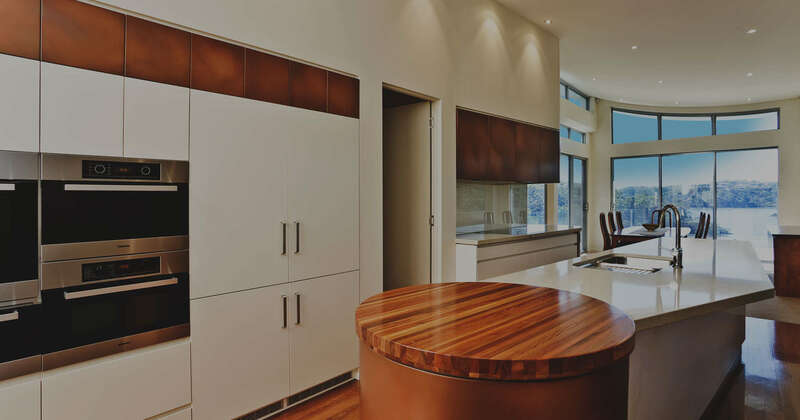 We achieve this by taking care of everything from design to manufacturing, including the small details like custom joinery and brand-new kitchen cupboards. 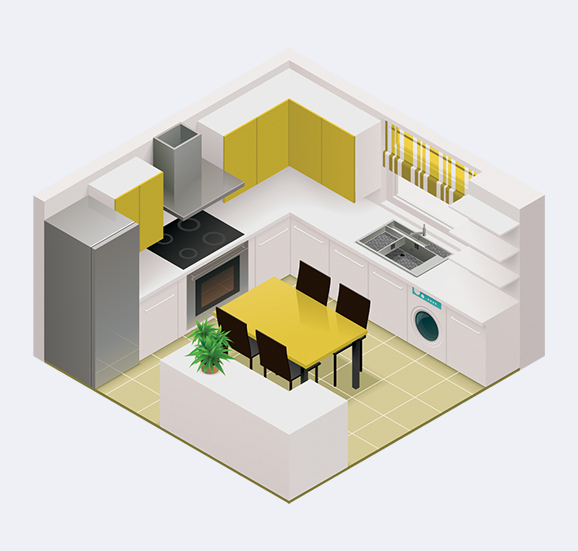 Do you have a dream for your kitchen renovation? Maybe you need some advice and guidance to get it right. 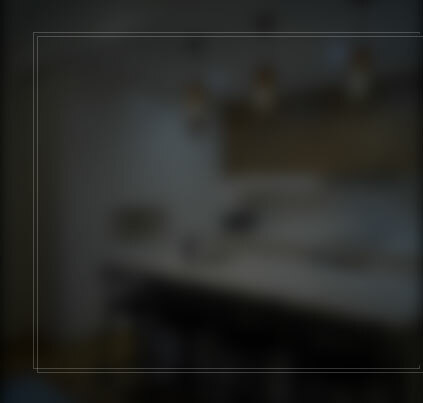 Whatever the case, our process begins by working with the experienced Cummins Joinery designers. 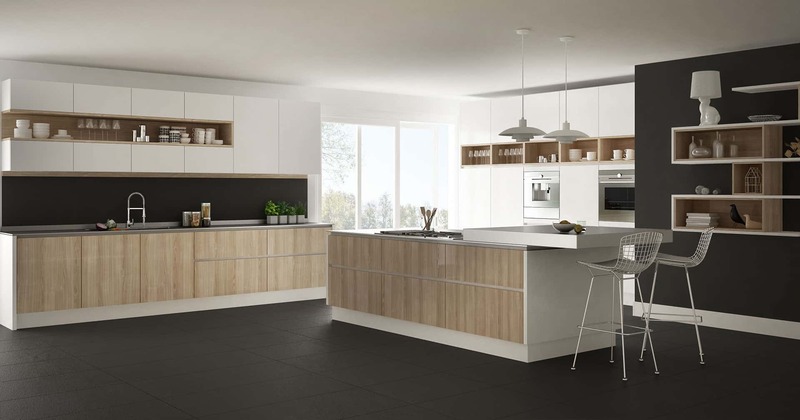 Our designers will consider all the details for your new kitchen, ensuring it matches your vision. 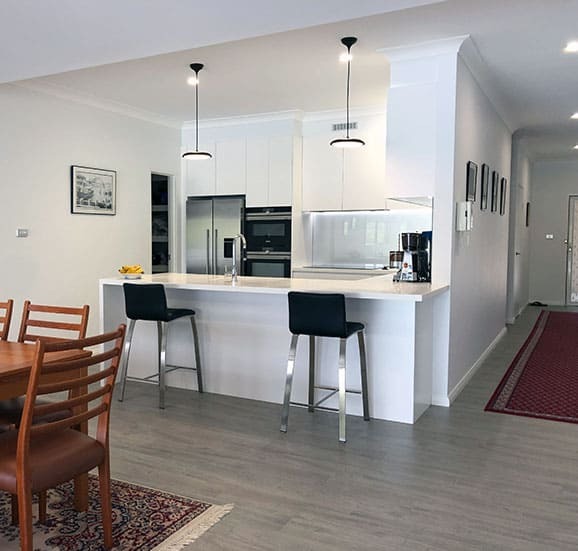 Once the design has been completed, we will undertake manufacturing before finally completing your kitchen renovations in Kirrawee with an expert installation. Are you also interested in home office renovations? 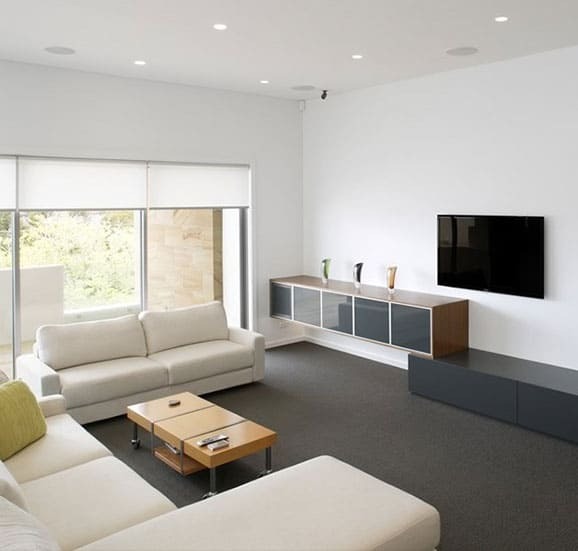 Ask Cummins Joinery to create a stylish, professional and practically perfect home office for your property. There’s nothing more brilliant than a bathroom that is designed and functions to perfection. Said quite simply, it is a place where you can prepare, relax, and just let the stress of the day melt away. 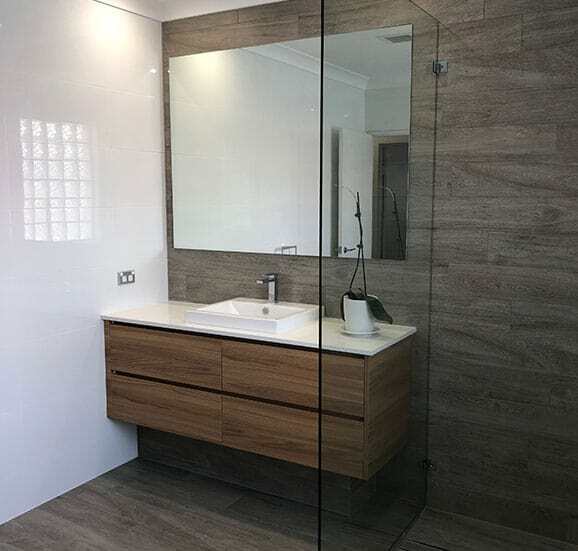 Our stress-free bathroom renovations in Kirrawee are the ideal way to create a bathroom that lives up to these values. 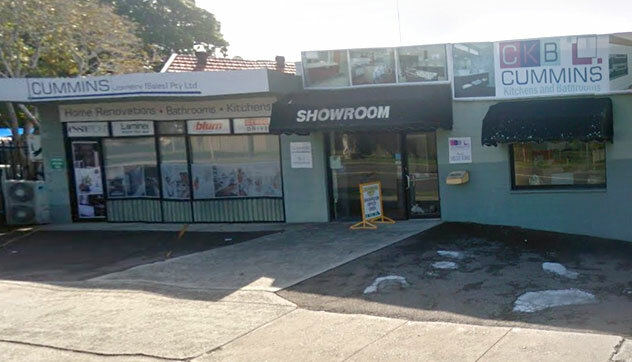 Talk to our team about bathroom renovations Kirrawee families simply can’t get enough of. 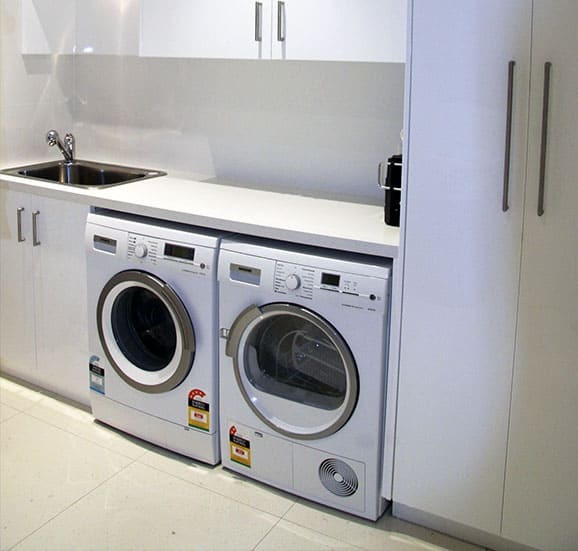 Our bathroom renovations are also highly affordable, meaning you might have some money left in your budget for laundry renovations. 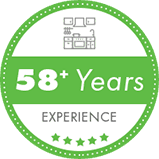 We can take care of this whole process for you too, from concept to delivery. Are you interested in bathroom renovations? 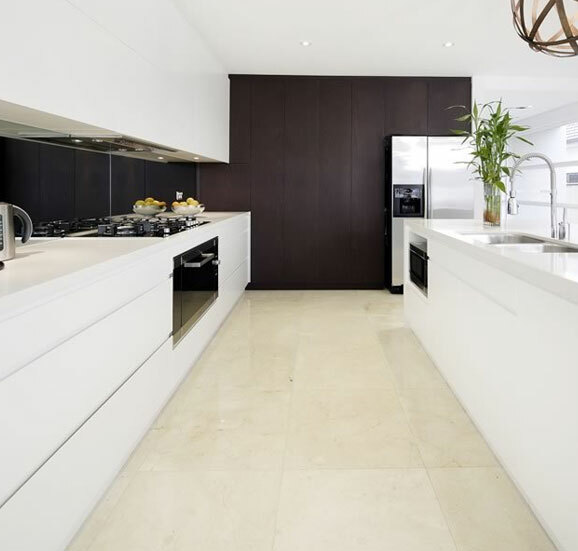 Do want a quote on the best kitchen renovations Kirrawee has to offer? Simply call on 02 9533 1066 or get in touch online.